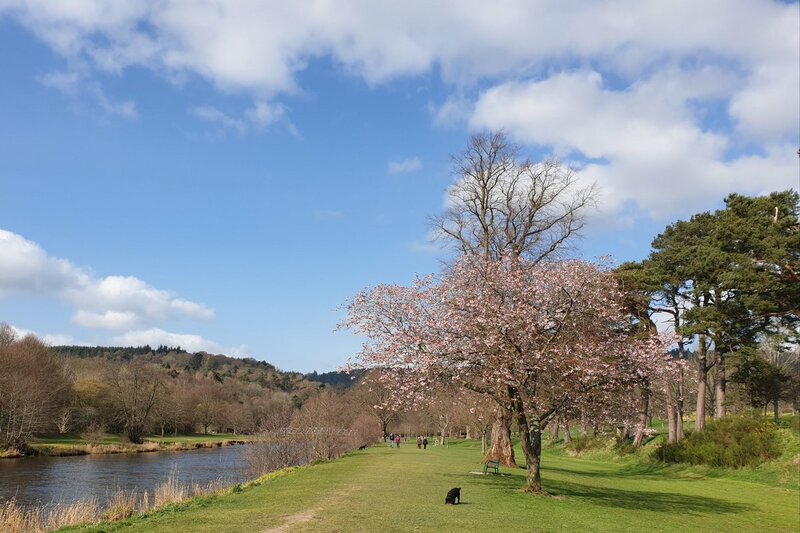 Explore this beautiful part of the west of Scotland, with its mountains, lochs, forests and meandering coastline. The scenic village of Inveraray with its white washed cottages, located on the shores of Loch Fyne. Home to the stunning Inveraray Castle, ancestral home of the Clan Campbell. Don’t forget to sample the justly famous local seafood. 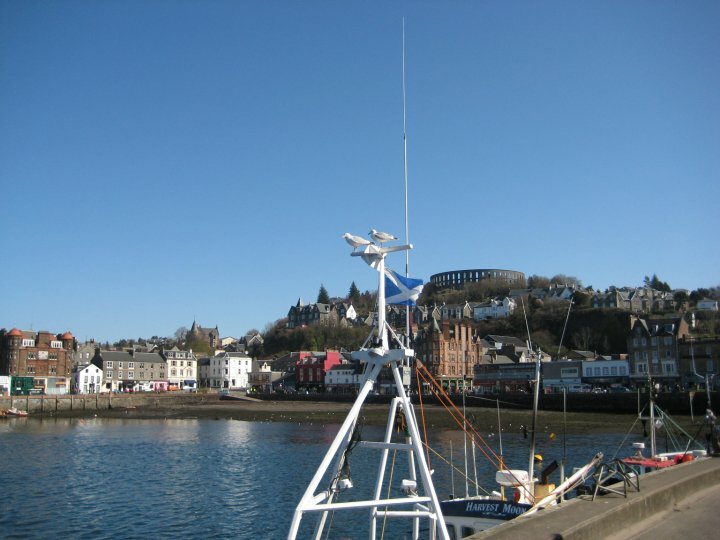 The port of Oban, gateway to the isles. Climb up the hill to McCaig’s Tower for simply spectacular views to the islands of Kerrera, Lismore and Mull. The Mull of Kintyre. Golf the links course at Macrihanish, take a tour of one of the Campbeltown malt whisky distilleries and enjoy the views – on a clear day you can see the coast of Ireland from here.